The new plant will cover an area of about 2,500 sq km. Global Oil Shale, a leading Scandinavian energy company, will set up a cement plant worth MAD3 billion ($296.5 million) in Tarfaya, Morocco, located 1,200-km south of Rabat, said a report. The new plant will cover an area of about 2,500 sq km east of the town of Tarfaya, along the Atlantic coast, added the Morocco World News report. The company signed a convention with Morocco’s National Office of Hydrocarbons and Mines (ONHYM) in for the evaluation of Timahdit and Tarfaya deposits and its oil shales as part of its strategy to develop a market scale oil shale project in Morocco. 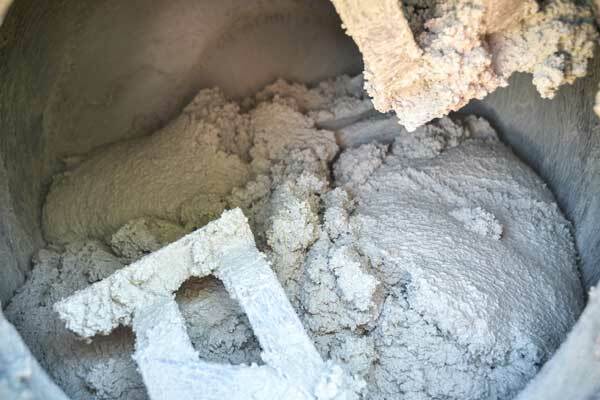 However, this project was temporarily suspended as the result of a strategic change of plan that saw new opportunity in cement production, especially the constant demand for it in western African countries, said the report. The cement plant will produce a yearly capacity of 1.6 million tonnes, half of what Morocco’s own Lafarge produces. Lafarge produces 3 million tonnes of cement per year, which is the highest production in Morocco. It’s hoped that the plant’s production will expand beyond the Moroccan market and export cement to other countries as well. The Scandinavian giant has spent several tens of millions in dirhams in studies and tests of pilot production of unconventional sources of oil (biofuel, oil shale).